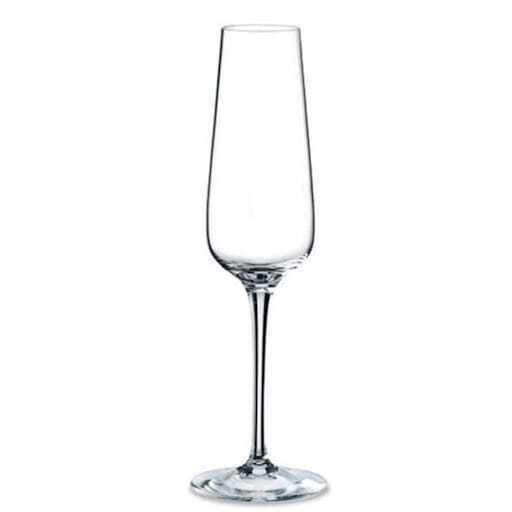 Gin tonic glass 65 cl. 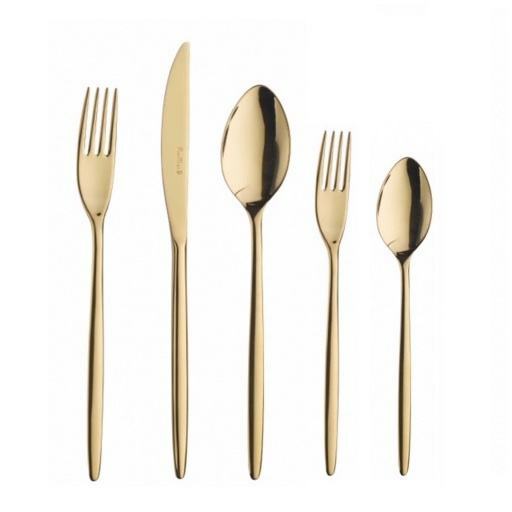 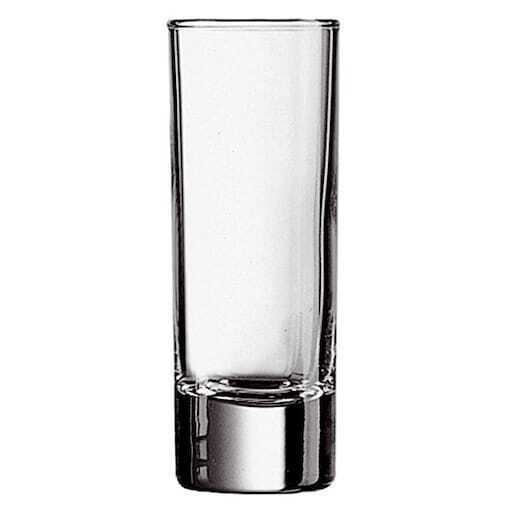 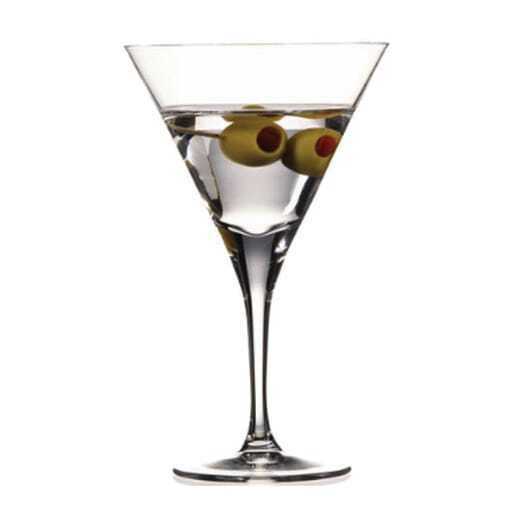 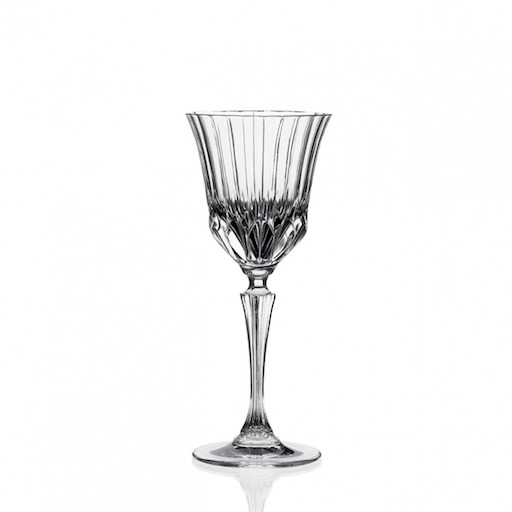 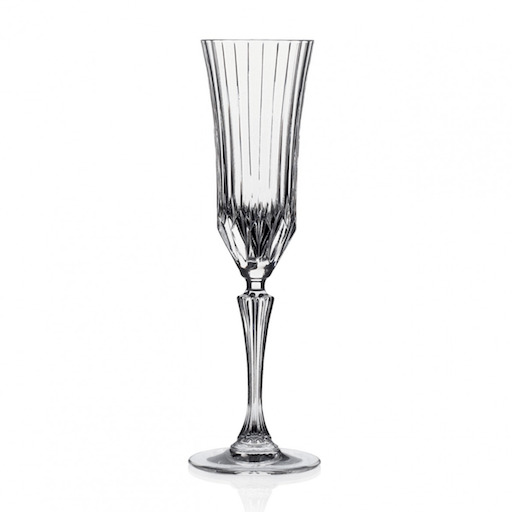 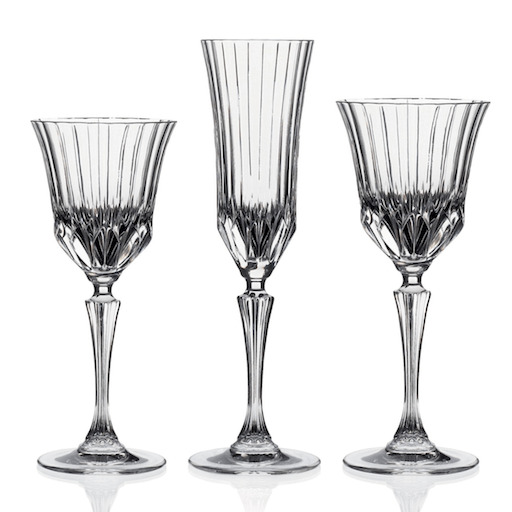 Long drink glass 31 cl. 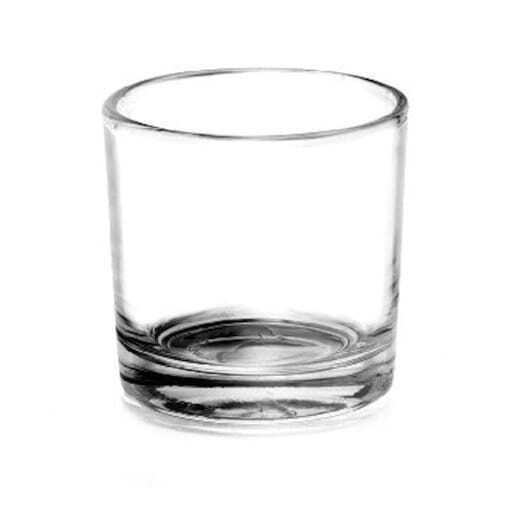 Shot glass small 4 cl. 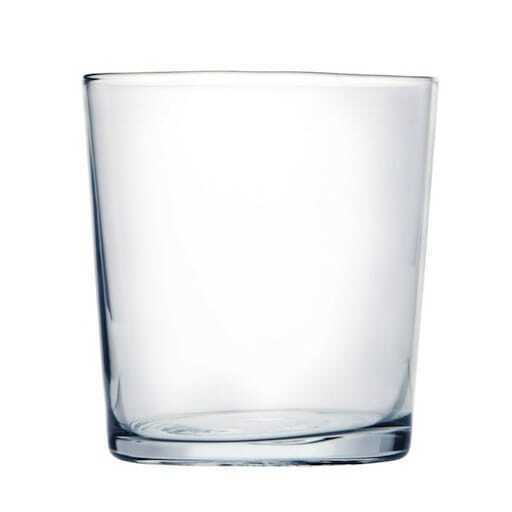 Shot glass hi 6 cl. 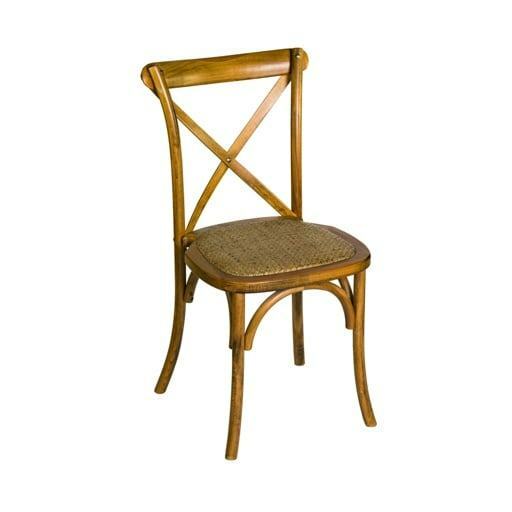 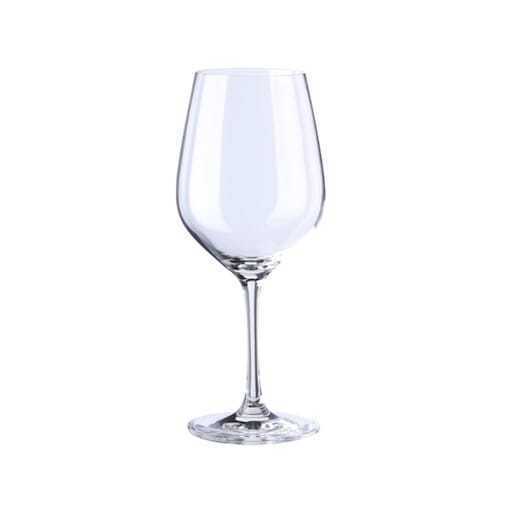 White wine glass 35 cl. 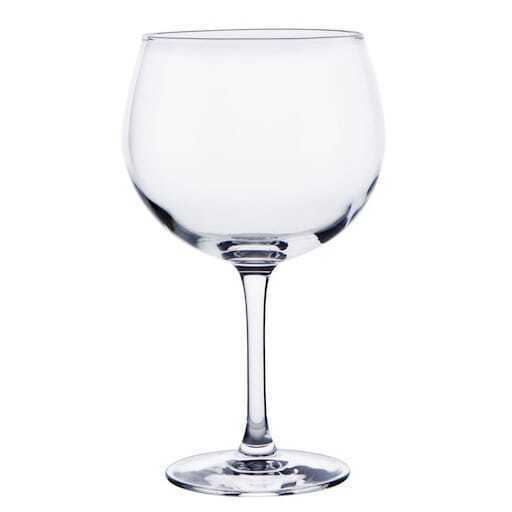 Red wine glass 48 cl. 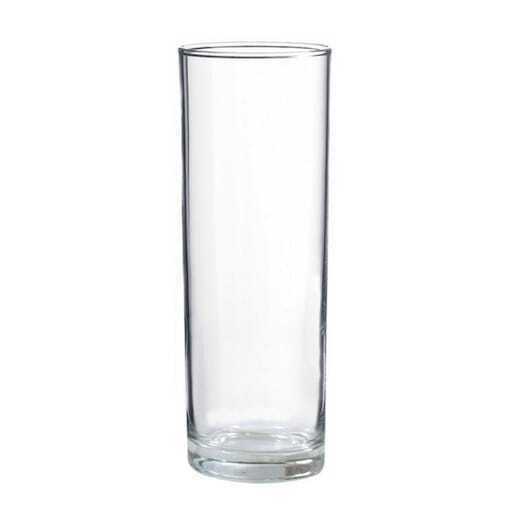 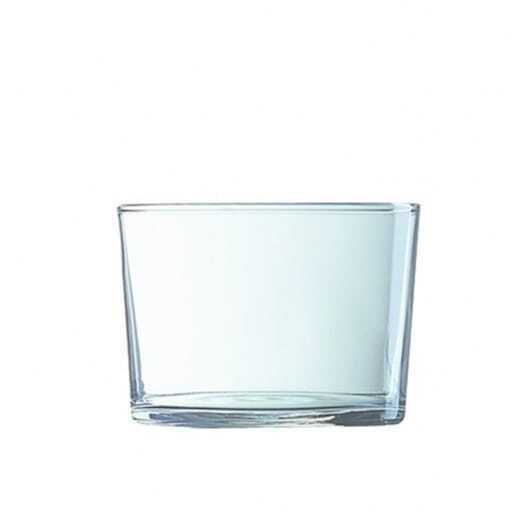 Water glass transparent 46 cl. 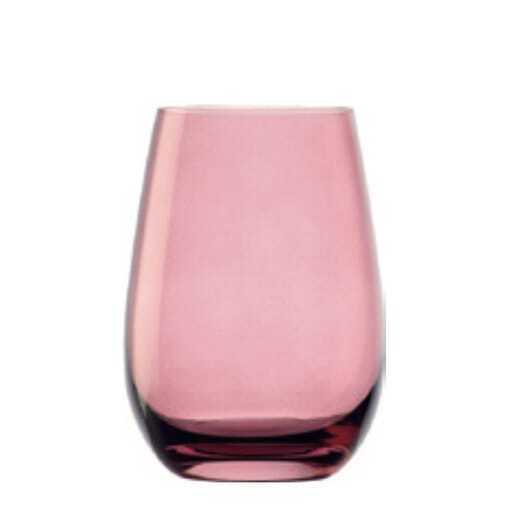 Water glass pink 46 cl. 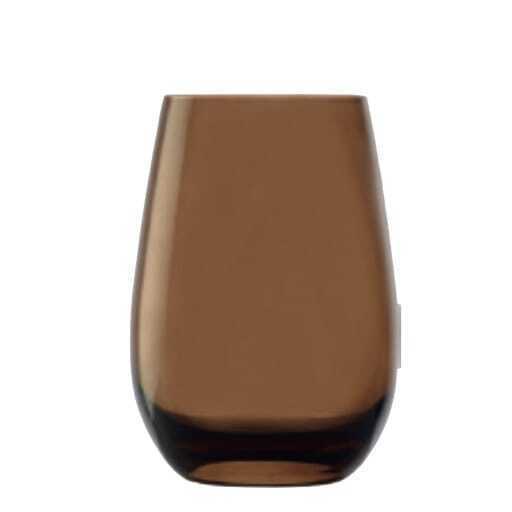 Water glass brown 46 cl. 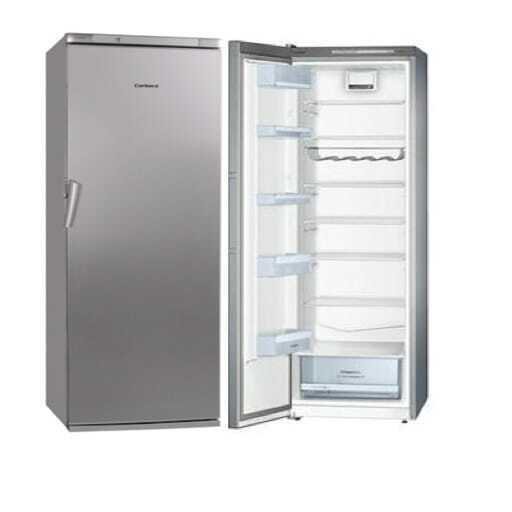 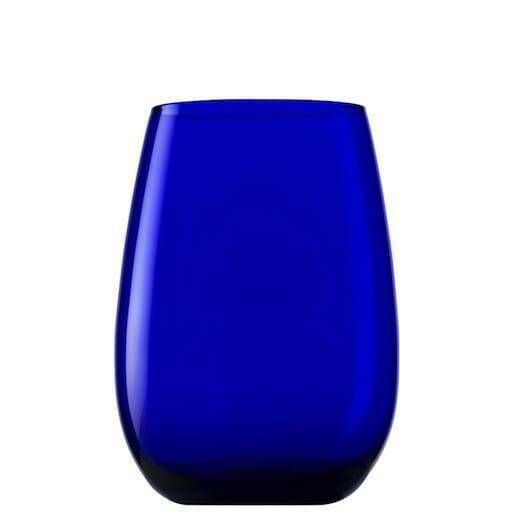 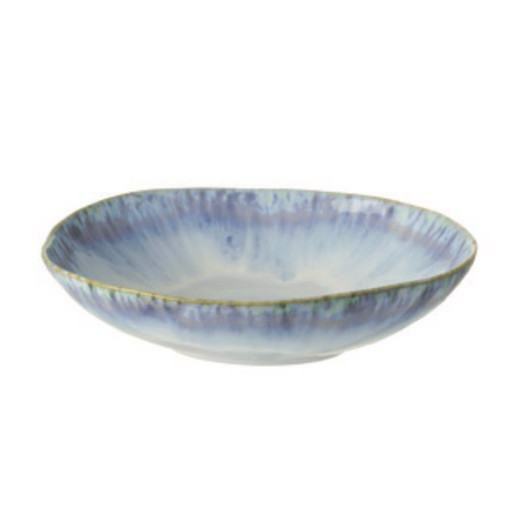 Water glass blue 46 cl. 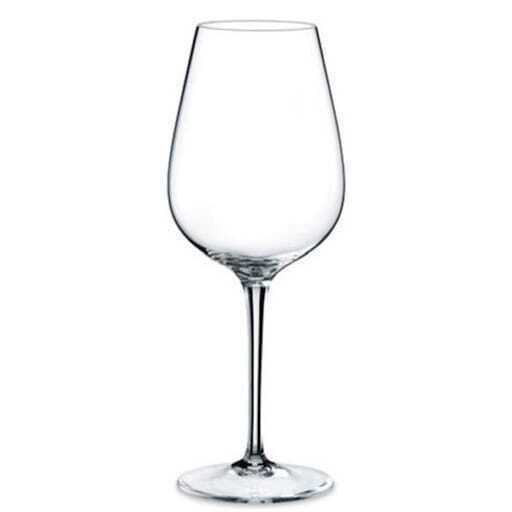 Wine glass bordeaux 54 cl. 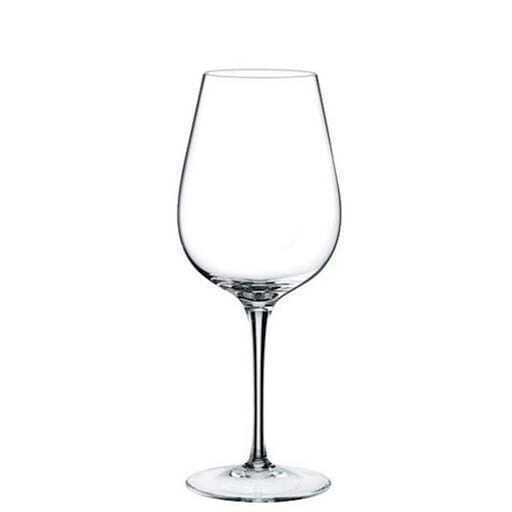 Wine glass bordeaux 89 cl. 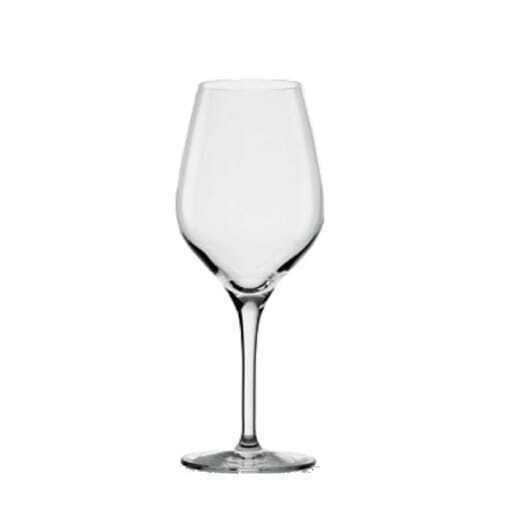 White wine glass 26 cl. 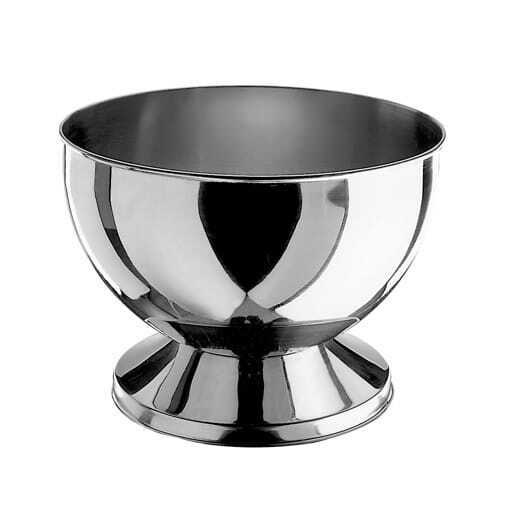 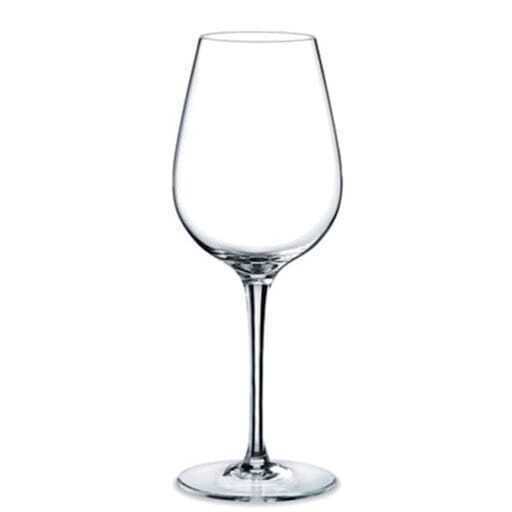 Red wine glass 35 cl. 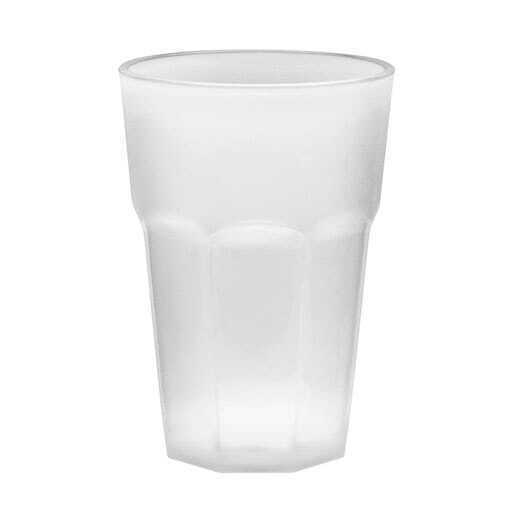 Mojito glass plastic 50 cl. 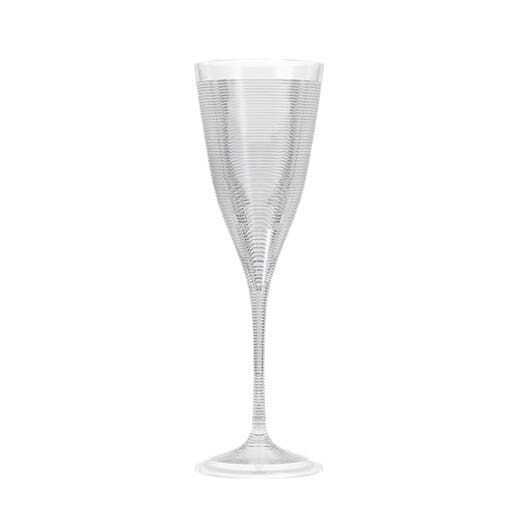 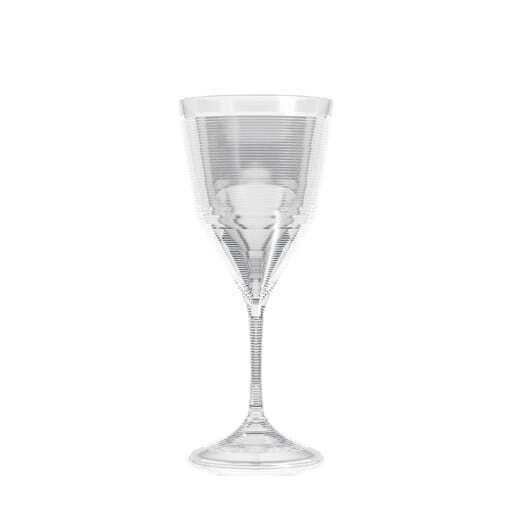 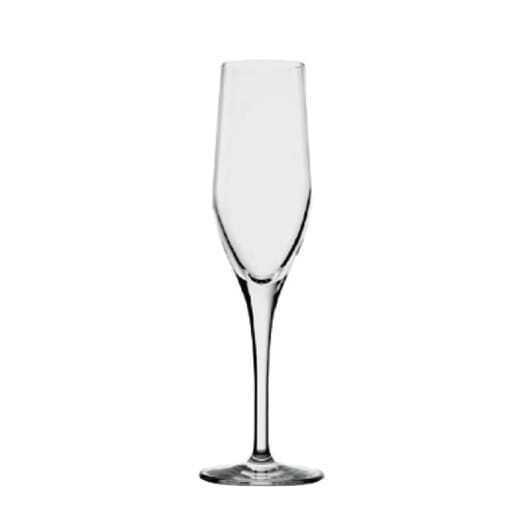 Champagne glass plastic 20 cl. 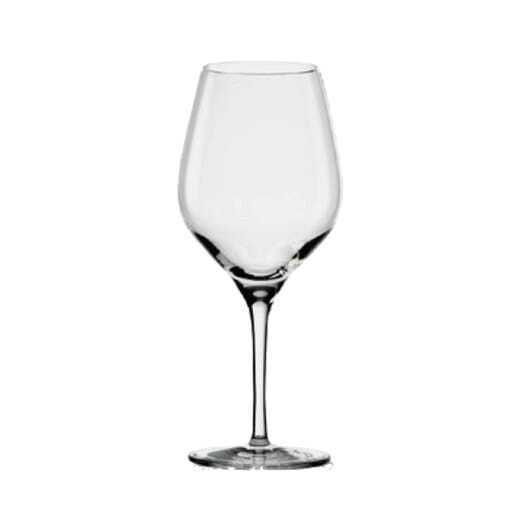 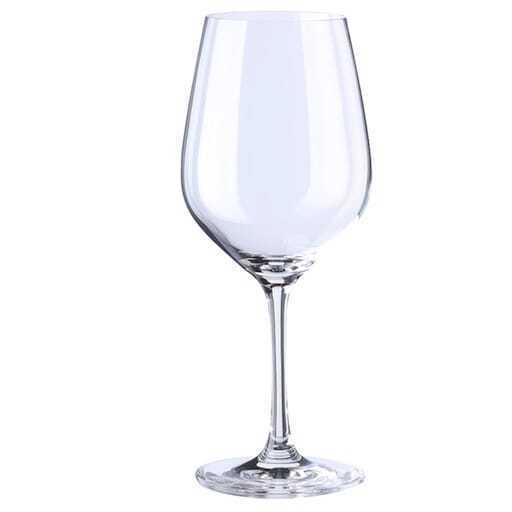 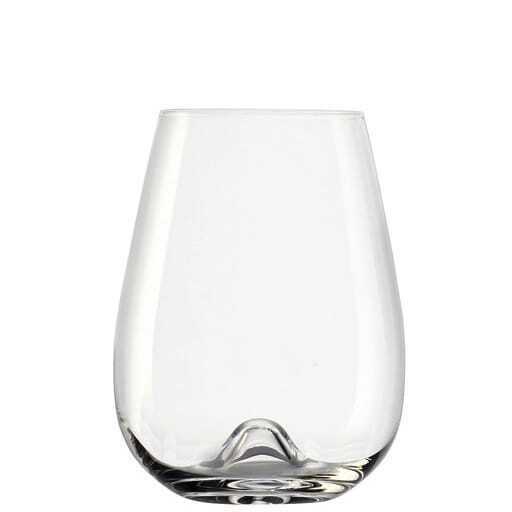 Wine glass plastic 33 cl.